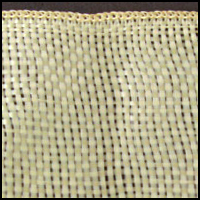 Aramid Fiber - Woven Tape - CST The Composites Store, Inc.
Aramid Woven Tape, Light, 1" wide, 3 yd. pkg. Aramid Woven Tape, Light, 1" wide, 10 yd. pkg. Aramid Woven Tape, Light, 1" wide, 50 yd./rl. Price per 50 yd. rl., Minimum quantity 1 rl. 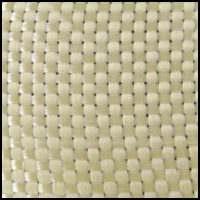 Aramid Woven Tape, Light, 2" wide, 3 yd. pkg. Aramid Woven Tape, Light, 2" wide, 10 yd. pkg. Aramid Woven Tape, Light, 2" wide, 50 yd./rl. Aramid Woven Tape, Heavy, 2" wide, 3 yd. pkg. Aramid Woven Tape, Heavy, 2" wide, 10 yd. pkg. Aramid Woven Tape, Heavy, 2" wide, 50 yd./rl.